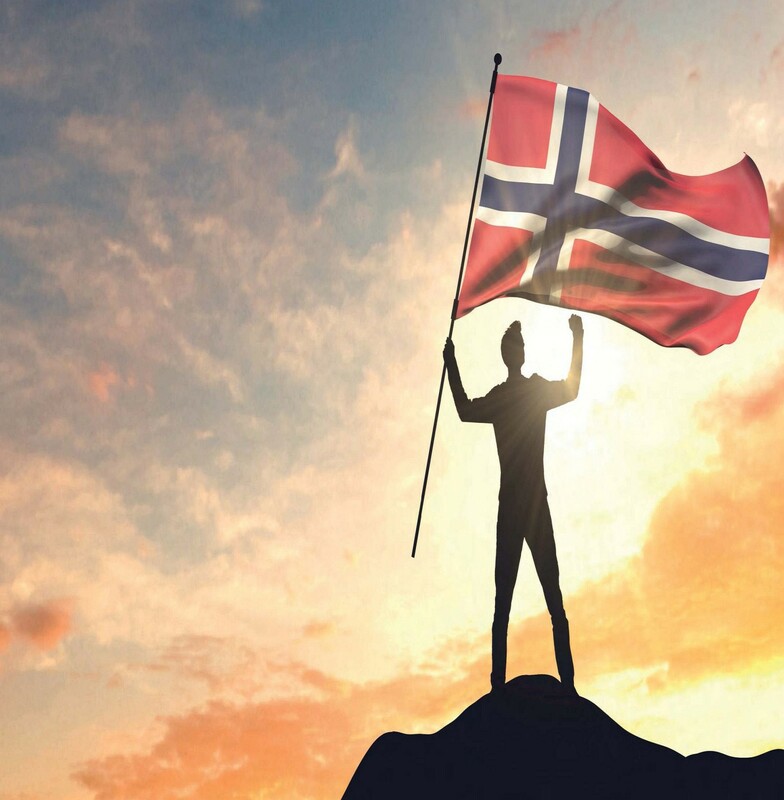 NORWAy is a young and proud nation which regained its independence from Sweden just over 100 years ago. It is often mentioned as a model for an independent Scotland due to the many similarities between the two countries. The populations are roughly the same, around 5.2 million, and North Sea Oil is Norway´s biggest source of income. Due to the foresight of the Norwegian Government in establishing an oil fund with surplus revenues, which has grown to be the world’s largest sovereign wealth fund (currently valued at more than 1 trillion US Dollars), Norway is comfortably wealthy. Tourism is also very important for the economy of both countries, and Norway still has thriving metal and shipping industries. 116 glorious pages of the best crack in Scotland and beyond! BREXIT like lambs to the slaughter! Why Is The NHS So Anti-Social? 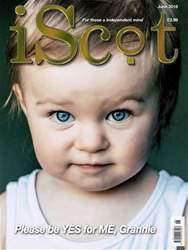 Scots Wha Hae… Bonnie Symbols!